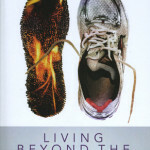 Amidst the anxiety, fear and acrimony, veteran pastor Jim Dixon provides a calm, reasoned and biblically-based perspective that offers readers hope instead of horror. 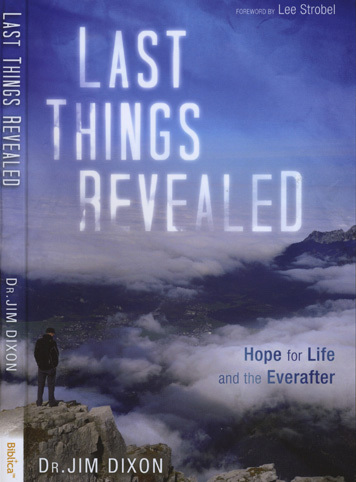 As the Senior Pastor of Cherry Hills Community Church in Highlands Ranch, Colorado from 1982 to 2013, Dixon knows how end-times anxieties can bother believers. 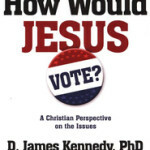 Dixon provides a calm and reasoned approach that thoroughly examines the key scripture passages, analyzes historical and current events, cites numerous apocalyptic movies and shows, and compares competing theologies of the Rapture so that readers can look forward to culmination of earthly history with hopeful anticipation and with growing confidence in their faith.